Location is everything. 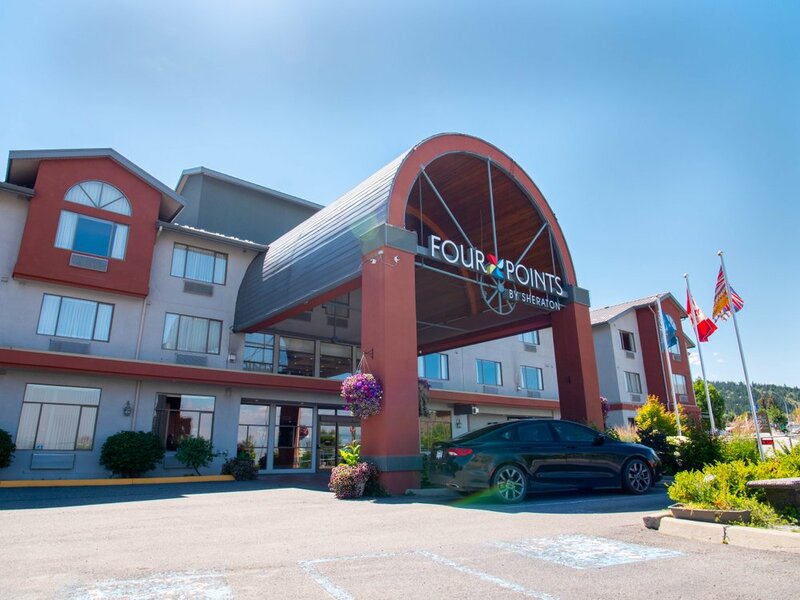 Welcome to the Four Points by Sheraton Kamloops! Stay central to Kamloops’ newest districts, including the Thompson Rivers University and the Tournament Capital Centre. A block away from Exit 368 off of Hwy #5, we couldn’t be easier to find and we’re only steps away from popular dining, nightlife, theatres, and shopping. 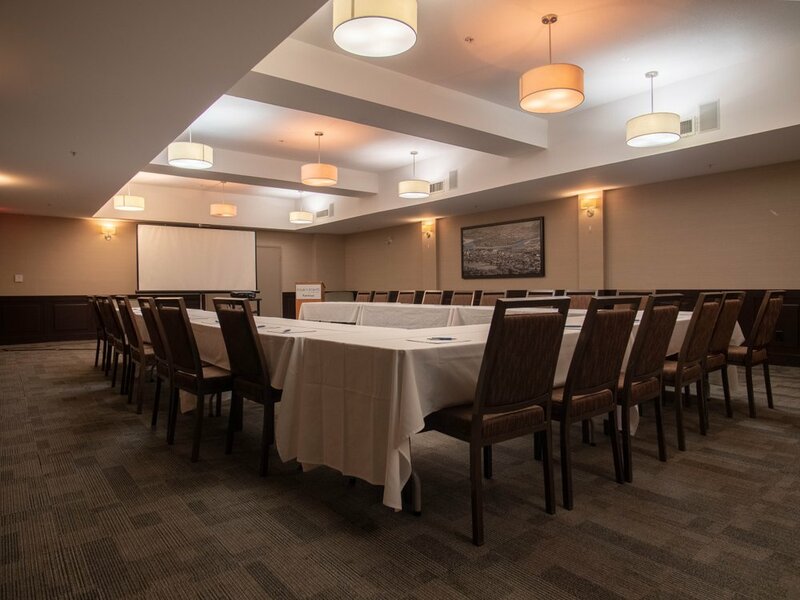 In addition to ideal surroundings, Four Points by Sheraton Kamloops offers simple, uncluttered design in each our 78 guest rooms – plus every room in the house is non-smoking. 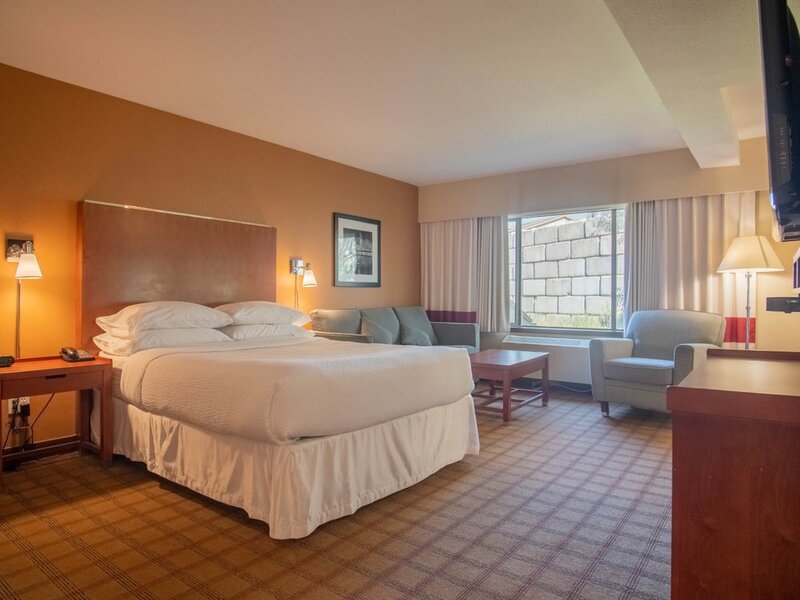 Get a great night’s sleep in the Four Points by Sheraton Four Comfort™ Bed, refresh with free bottled water daily and keep in touch with free High Speed Internet Access. The best comforts in life aren’t complicated.